Retailers like Macy's and CVS have made significant strides to update their beauty offerings this year, but it's unclear how effective they'll be against Sephora and Ulta. Saks Fifth Avenue's beauty renovation — including an expanded space, spa services and 58 new brands — began as a downsizing. And according to Kate Oldham, senior vice president and general merchandising manager of Beauty, Jewelry and Home at Saks, it was Chief Merchant Tracy Margolies who was responsible. "She called me before she actually took the job and said 'what new brands are you bringing in [as part of] the renovation?'" Oldham told Retail Dive in an interview. "And I said, 'Tracy, I don't have enough room to bring in new. I'm going to have to actually cut some.' And then we started talking about: 'what does that mean for the beauty category at Saks?'" The result was a huge shift for the upscale department store. The traditional first-floor beauty section, which had become a regular entryway sight at the likes of department store stalwarts like Macy's, J.C. Penney and other players, was moved upstairs — not to hide it away, but to give it more room to grow. Gone were the brand-specific beauty advisors and brought to the forefront were new services and experiences. The Saks flagship renovation is also emblematic of a larger trend in the beauty space. More and more, department stores are upping their beauty game — whether through renovation, like at Macy's, or with the help of shop-in-shops, like Bloomingdale's new Wellchemist concept and J.C. Penney's longstanding Sephora deal. 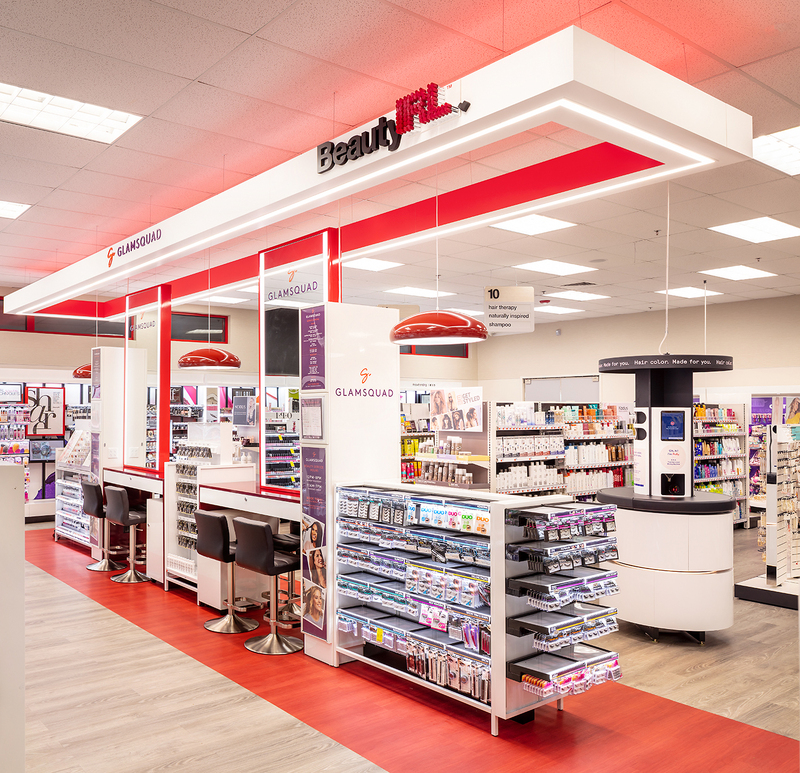 And they're not alone — drugstores have also added more service-oriented and experiential beauty, most recently with CVS' BeautyIRL concept and Walgreens' commitment in January to bring better beauty offerings to its stores, including private label brands. Walgreens announces store revamp, including enhanced beauty departments for all of its stores. At the same time, the company announces it will be focusing on its own private label beauty brands, and that they are performing well in stores. 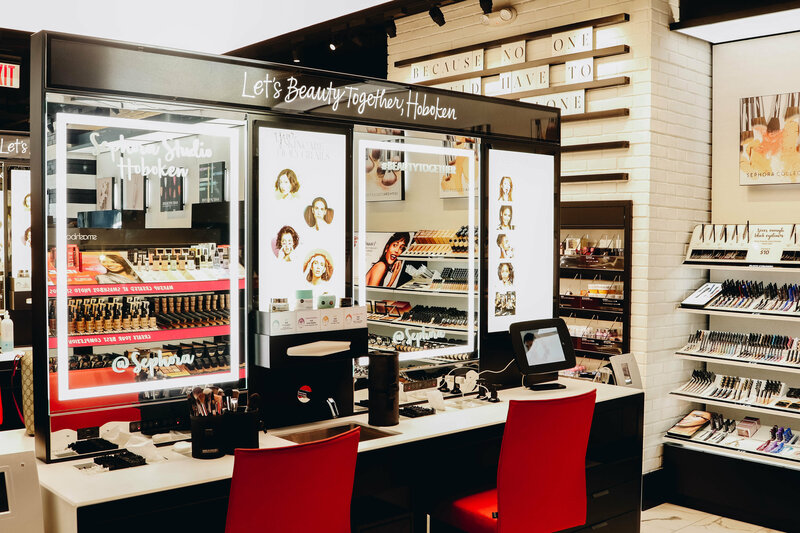 Macy's announces beauty revamp in-stores and online, highlighting a more open environment, beauty advisors and YouCam Makeup technology. Target hosts its second annual beauty accelerator, hosting 10 startups. Sephora announces its second Sephora Studio location, in Hoboken, New Jersey. Target announces the Target Beauty Studio project with YouCam Makeup to allow augmented reality try-ons in 10 stores. Saks Fifth Avenue announces a revamp of its New York City flagship, including moving the beauty department to the second floor. Speculation arises that Amazon would be launching an indie beauty shop on its marketplace. Brandless announces an expansion of its beauty line, Clean Beauty & Personal Care. Birchbox revamps its website, with a focus on changing the content each month to match a given theme. Sephora makes changes to its loyalty program, adding more perks for Rouge, VIB and Insider loyalty members. CVS announces a new store concept, BeautyIRL, which is double the size of an average beauty section at CVS and also features hair and makeup services, among other things. Bloomingdale's announces a clean beauty concept called Wellchemist, building on the natural beauty movement. Walgreens said in January that beauty makes up about 9% of its total retail sales, and drugstores in general account for much of the market. According to data from Euromonitor International, drugstores and pharmacies accounted for $12.5 billion of beauty and personal care sales in 2017, compared to $13.3 billion from beauty specialists, $7.7 billion from department stores and $8.5 billion from internet retailing. Sephora and Ulta are the easiest to blame for the re-investment in beauty, and indeed much of the recent news in the beauty space could be attributed to retailers reacting to those specialty players, but that doesn't mean department stores and drugstores have to play copycat either, according to Andrea Szasz, a principal in the Consumer & Retail practice at A.T. Kearney. "I think that department stores and pharmacies have started to take different stabs at the problem and the question is: 'is this going to be really successful and how can they really deliver something that is foundational and different for the customer that is almost calling them back into their stores?'" Department stores were once largely considered the go-to place for beauty products, and not just one of the places to go — the only one. Customers were comfortable heading to a local department store and walking onto the main floor, where they would be greeted — or accosted depending on your perspective — by sales associates pushing specific products, forcing customers to shop counter by counter and brand by brand. On top of that, products were not often easily accessible, and customers were definitely not invited to play with them the way that Sephora has normalized. All in all, it led to an isolated, inflexible experience that put brands over customers, according to Lauren Bitar, director of retail consulting at RetailNext. "It was treated almost like a jewelry store. Makeup was behind cases … Each associate was either stocked by the actual brand, or even if it was the department store, they definitely were plugging their brand," Bitar said, noting that Sephora and Ulta changed all that with brand-agnostic associates. "It really turned the tables too from what's right for the brand versus what's right for the shopper and they were able to sit there and react and bring in brands that were resonating with their shoppers." Those newer, specialty retailers definitely seem to be resonating with core demographics. 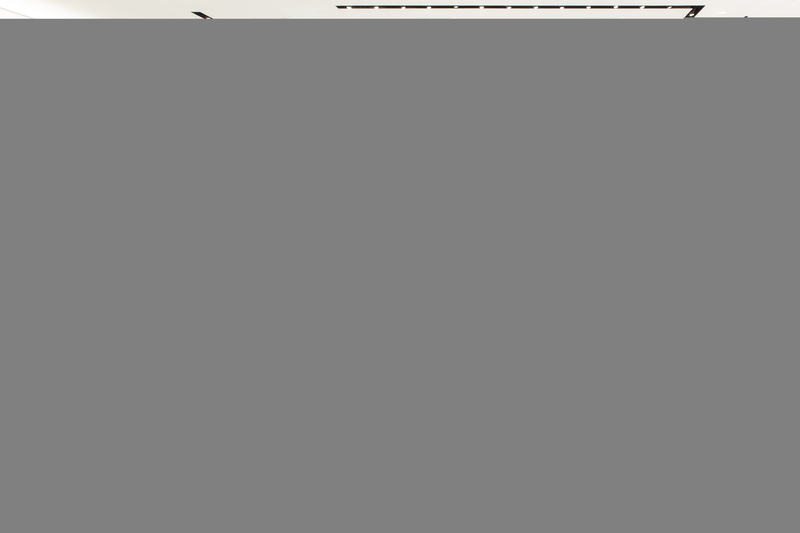 According to Ybrands, an online brand tracking survey conducted by Ypulse, which surveys U.S. consumers aged 13 to 39, Sephora and Ulta rank much higher than other players in the market on personality, relevance, influence and momentum metrics, which track consumer opinions on things like "true to themselves," "have recommended," "supports causes you care about" and "express who you are." That being said, while Sephora, Ulta and Birchbox have been tracked for several months by the Ybrands survey, Glossier, CVS and Walgreens have only been tracked for a matter of weeks. Regardless, department stores still hold sway over the beauty market. Their physical stores account for $1 of every $10 spent on beauty and personal care, according to Coresight Research. Macy's ranks as the most-shopped department store (above Sephora but below CVS, Walgreens, Amazon and Ulta), but specialty players have the advantage when it comes to cultivating brand love and loyalty. Sephora's loyalty program is enormously popular, and the retailer continues to upgrade it with new perks, while Ulta's Senior Vice President of Merchandising Monica Arnaudo noted in May that their loyalty program recently hit nearly 28 million members. 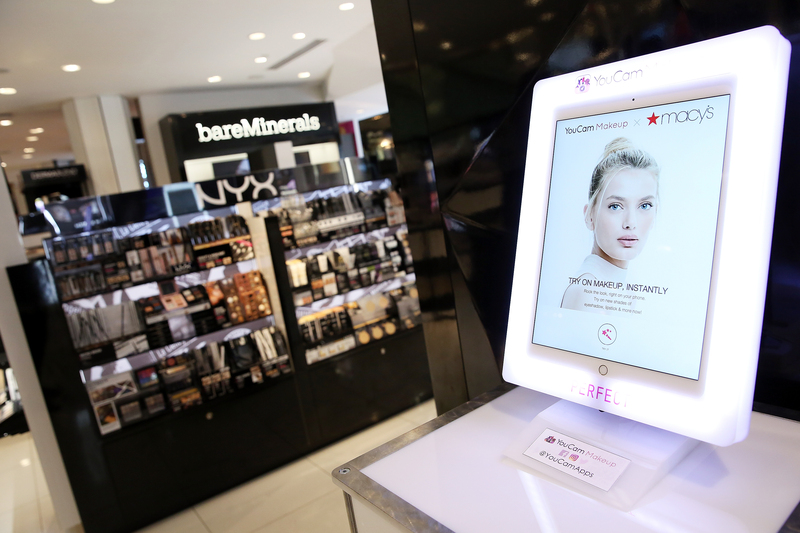 The revamps at Macy's and Saks are aimed at growing a similar level of loyalty, though Macy's CEO Jeff Gennette acknowledged at Code Commerce last week that despite rolling out AR kiosks at 50 stores, the retailer was still in the "early stages of being a relevant beauty house." Saks, for its part, is hoping that the flagship renovation will mean customers spend more time in stores — something it's already receiving feedback on — and some elements of the flagship could be rolled out to other stores undergoing renovations in the future. "We've heard a lot that people will come, they'll get their makeup done and they're like: 'I need to come back when I have more time and spend more time here,'" Oldham said. "And that's sort of what our goal was — to create a space to come and play and stay — and stay a while." 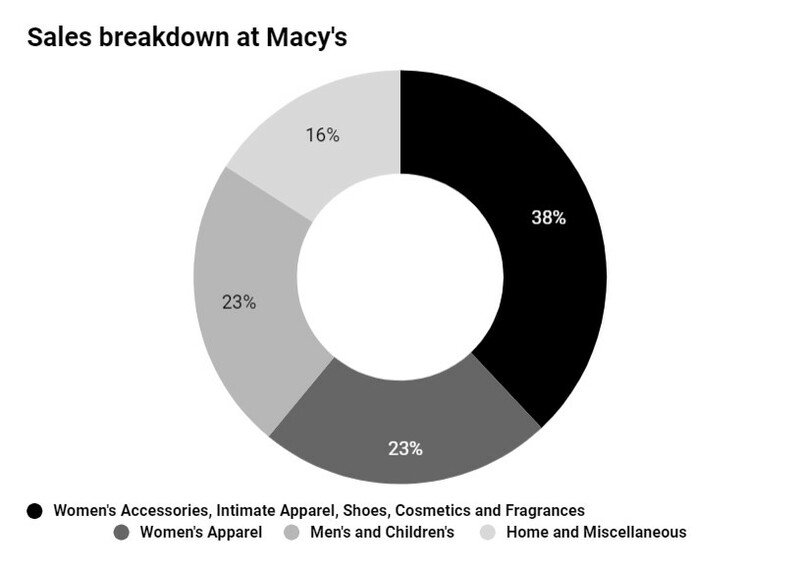 Beauty is part of the biggest segment of net sales at Macy's, which also includes accessories, shoes and intimate apparel. While one store revamp won't necessarily spell the end of department stores' woes, getting rid of by-brand counters and creating a flexible floor layout that can be shifted year to year is key to keeping up with Sephora and Ulta, Bitar noted, adding that investments should also be scalable in order to be meaningful. Szasz, however, said it can be hard for larger retailers to scale in-store experiences like the Saks' renovation to the whole store fleet, even though they drive more sales and push traffic to the rest of the store. Is the drugstore the future of beauty? Drugstores have a whole host of other issues to contend with when it comes to updating beauty strategy, including authenticity and dealing with a more convenience-focused customer. CVS and Walgreens are the top two players in the space, according to Coresight Research, with an astonishing 48.8% combined market share of the U.S. health and beauty retail market in 2017. Drugstores and pharmacies have also been gaining share year over year, according to data from Euromonitor, along with beauty specialists and internet retailing. It can be difficult to compare sales at beauty-only stores versus at companies like Macy's and CVS, where beauty is just a part of the whole, but for Walgreens and CVS, the company's retail sales alone are drastically higher than Ulta's net sales. That said, retail sales at Walgreens and CVS include much more than just beauty and personal care products, including non-prescription drugs. Up until last year, CVS reported what percentage of retail sales were made up of beauty, with the latest information pinning beauty at 4.2% of net retail revenues in 2016 (or roughly $3.4 billion that year), which was a couple billion lower than Ulta's $4.9 billion in net sales that year. Walgreens, likewise, noted in January that beauty sales make up about 9% of the company's total retail sales (or about $7.9 billion in 2017), about $2 billion higher than Ulta's total sales that year. Ulta's net sales fall way short of Walgreens and CVS, but the latter two include much more than beauty in their retail sales figures. "[Drugstores] are also in a position to leverage healthcare shopper traffic to boost beauty sales, and they can encourage customers looking for everyday toiletries to consider buying beauty products from them, too," Deborah Weinswig, founder and CEO of Coresight Research, wrote in emailed comments to Retail Dive. "The outlook for them to seize market share is very favorable." CVS is piloting 30 new brands and services like manicures and eye masks, provided by Glamsquad. The fear for drugstores is likely trying too hard to be Sephora or Ulta and losing sight of the quick, convenience value proposition they offer to customers, Bitar said. Many of the smaller specialty retailers are lauded for their authenticity, which is part of what consumers love about them — and, according to Sprout Social, it's also a quality that shoppers in all categories are increasingly looking for. 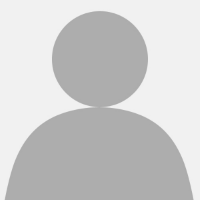 Sephora, in particular, is well known for cultivating a community among shoppers through moves like its members-only social platform, which encourages shoppers to talk about products candidly with each other and get advice on a whole range of beauty topics, rather than forcing a blind purchase. While drugstores should make changes to compete with companies like Sephora and Ulta, they also have other things going for them that don't require them to make a carbon copy of the in-store experience at specialty players. "If you've just got those old, tired, beauty aisles, and products that are on one wall, that's certainly all it's ever going to be. I do think that there's room for them to innovate," Bitar noted, adding they're especially poised to capture shoppers who don't have a department store or a specialty retailer close by. "What they also have that department stores and even Sephora doesn't have, is that scale and how much they can actually localize." "When we think about why some of these drugstores are changing or trying to reshape the way that they look or the way that they engage with the customer it's because the whole foundation of what they represent with their 10,000 stores gets put into question." The sheer number of stores that drugstores and pharmacies operate is both a blessing and a curse. As Bitar pointed out, it offers them an opportunity to localize merchandise and cater to tastes in a certain market, but it also means that Walgreens and CVS are up against Amazon in a game of convenience. Szasz noted that getting into services, as CVS has, might seem like an unusual fit, but it could be needed if "the traditional way that customers used to shop pharmacy maybe is not enough anymore." That's especially true when it comes to the convenience of shopping at a Walgreens versus replenishing contact solution at Amazon every month and having a package show up conveniently early on the front stoop. "If convenience five years ago was having your drugstore ten minutes away from your home or less ... now that's not the definition of convenience anymore because Amazon has completely redefined and disrupted what convenience means," Szasz said. "When we think about why some of these drugstores are changing or trying to reshape the way that they look or the way that they engage with the customer it's because the whole foundation of what they represent with their 10,000 stores gets put into question unless they're able to redefine it in a way that is really relevant for the customer." It may be a promising sign that department stores and drugstores are responding to pressure from smaller, specialty retailers — as well as the movement to online-based beauty buying, like Glossier, Birchbox and even Amazon's indie beauty store. But revamps are only as helpful as the fruit they bear, and even if this next wave of innovation pays off, beauty retailers won't be able to rest on their laurels for long. Especially for the specialty players, the increased competition from department stores and drugstores — and their willingness to play the same experiential games — ups the ante for beauty retailers to push into whatever the next frontier will be. Bitar also notes that retailers should leave the feedback loop open to keep in touch with what their customers are looking for — and shouldn't be afraid to cooperate with brands. "There's always been this reticence to share certain information with brands cause it could be used for negotiation," Bitar said, adding that the two could help each other out a lot by sharing information on what's working and what's not. "The question is: Now that you've taken a little bit of a bite into this ... can you really make it yours?" "I wonder if Sephora or Macy's or whoever … really decides to extend an olive branch and really want to work with beauty brands, if the pendulum won't swing the other way and once again, it won't be as effective to have your own stores and it will become more cost-effective and you'll be able to have better reach if you are in these great, curated shops," she added. There might also be success for retailers that follow a path outside of the one laid down by the Ulta's and Sephora's of the world. For Szasz, a range of possibilities exist for beauty retailers willing to bring the omnichannel quality of Alibaba's store experiences to a U.S. market — but whatever their strategy, Szasz warns that retailers will need to go all-in on their investments, or if they don't believe in the beauty market, "just stay off the train." "The question is: Now that you've taken a little bit of a bite into this because you've adjusted some of your assortment and you've put a lot of marketing dollars behind it — okay, that's fine — but can you really make it yours?" Szasz wondered about the recent adjustments by drugstores and department stores. "I'm more curious about the ahead than impressed about the current, let's put it that way."